Stencil of thick transparent plastic 0.5 mm in thickness. Picture Size 14.6 x 16.4 cm. The stencil is perfect for use with pasta texture, 3D gel, acrylic, ink, markers, spray and aerosol paint. 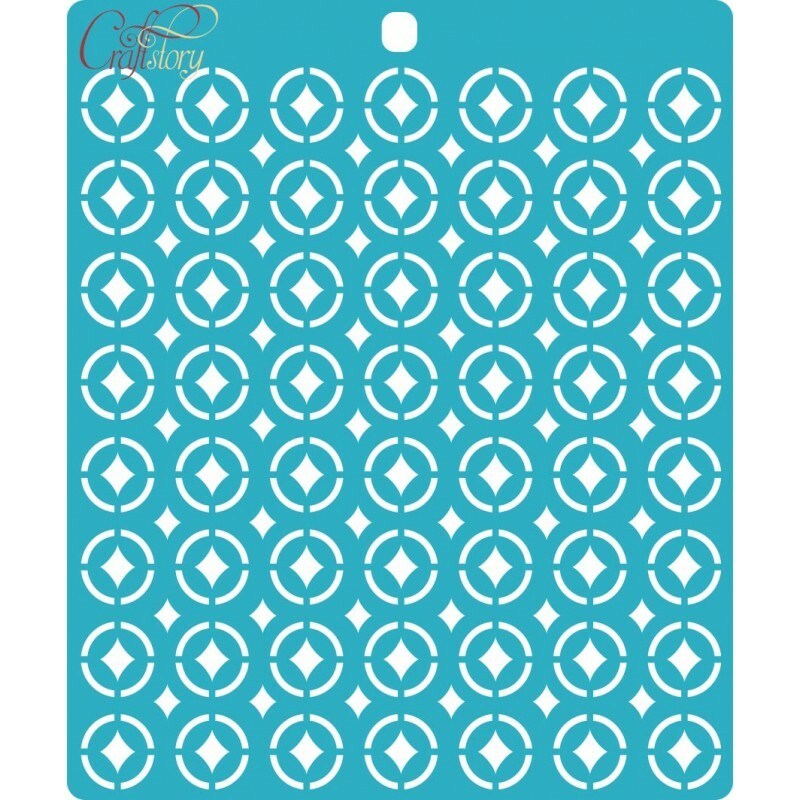 Stencil does not require addition..
Stencil of thick transparent plastic 0.5 mm in thickness. Picture Size 14.6 x 16.4 cm. The stencil is perfect for use with pasta texture, 3D gel, acrylic, ink, markers, spray and aerosol paint. Stencil does not require additional purification is ready for use. Drawing on the stencil painted in such a way that either side can be extended shifting the stencil. After using the stencil should be cleaned with water. For reusable.